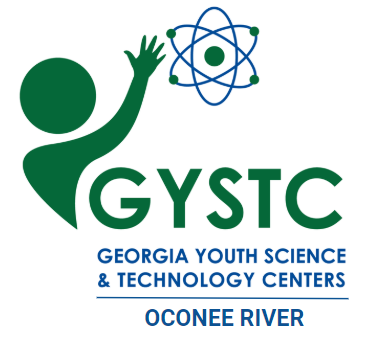 The Oconee River GYSTC welcomes your support in the form of monetary contributions, donated equipment and/or services. Employees of the State can make contributions through the State Charitable Contributions Campaign (Code Number 151000). All donations made to the center are tax deductible. Specific information about sponsorship opportunities coming soon​.